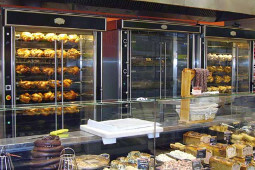 Range of refrigerated display and furniture heating, achieving full concept of "rotisserie - catering"
Inotech, brand of SOFINOR S.A.S compay, french manufacturer of professional kitchen equipment for the food industry , manufactures and market a wide range of gas and electric professional rotisseries - hot and cold displays - accessories and consumables intend for supermarkets, restaurants, caterers and mobile grocerers. In order to offer you professional equipment everytime more performant, INOTECH integrated from the conception a complete quality process based on 3 axes in the research. 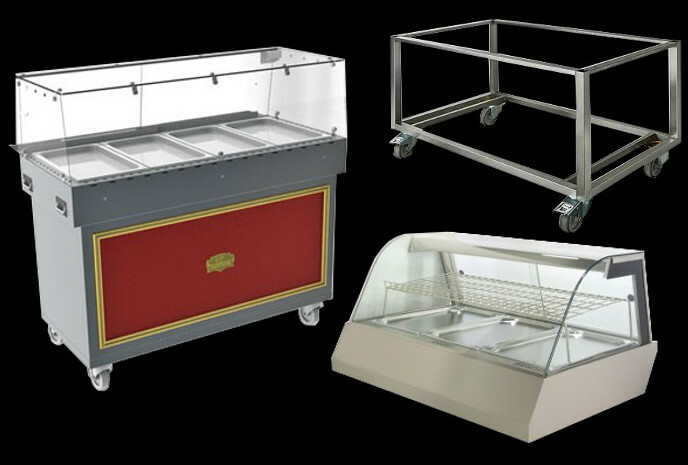 The INOTECH equipment are conceived to valorize your products and make your work easier. 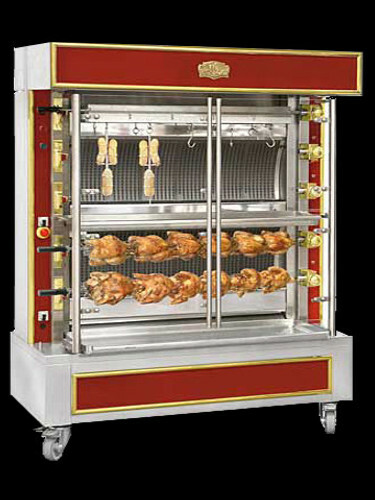 INOTECH , trademark Sofinor SAS designs, manufactures and markets a wide range of high quality professional rotisseries, using gas or electricity. 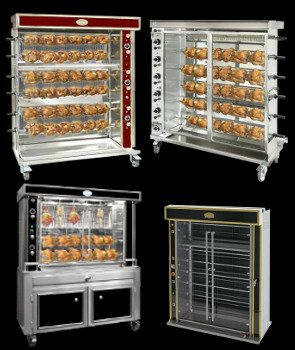 INOTECH is also a wide range of refrigerated display furniture and heating, allowing the realization of concepts of " rotisserie - catering. 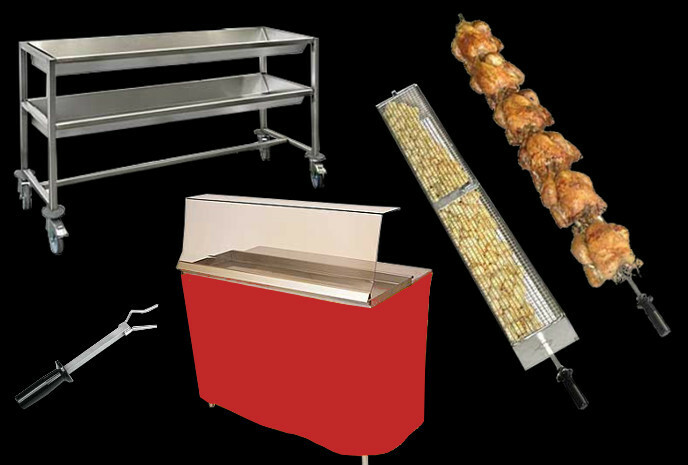 All these materials are for supermarkets, restaurants, caterers and street trades. 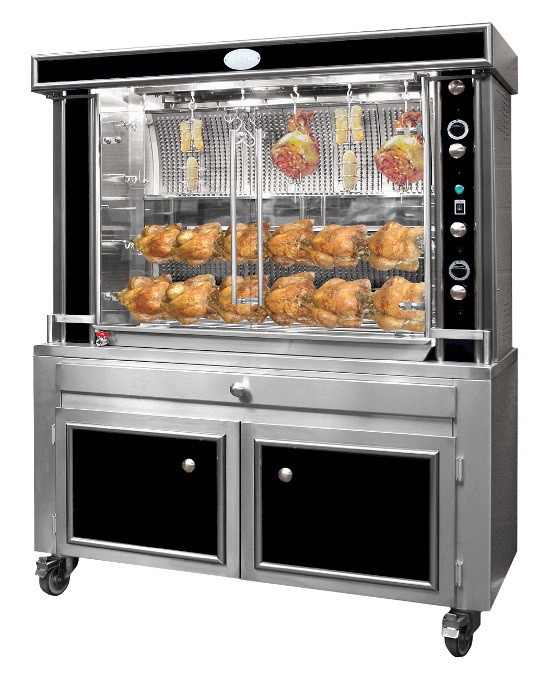 SINCE 1968 Sofinor is a North PMI family of Fance, who has specialized in the manufacture and development of equipment for the Food Trade. 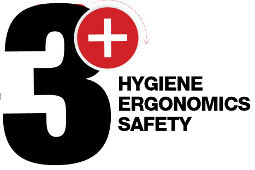 about our products or services ?